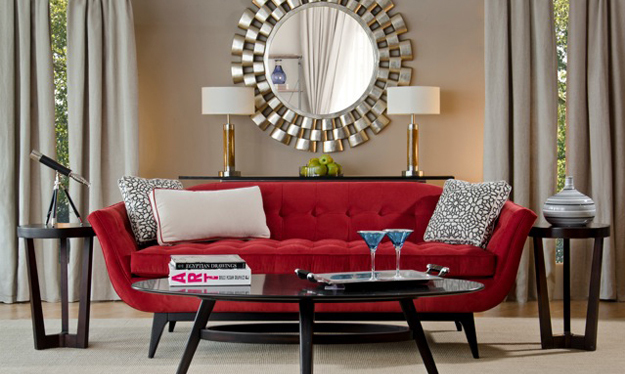 Rent accent chairs, console tables, lamps, mirrors, props, appliances, house wares and more. Great for home staging. Browse our large selection of classic, traditional, country, contemporary and modern rental furniture collections. Staging a home for sale? View projects staged with Churchill furniture & contact local home stagers. Furniture rental in New York, New Jersey, Virginia, Washington DC, Boston, Florida & Connecticut. Choose from a variety of styles, from modern bedroom to contemporary dining room furniture. Churchill has rental furniture and accessories for home stagers and furniture packages for DIYers. Churchill Furniture Rental offers a full range of quality brand name furniture and accessories. Home stagers can choose from a large inventory of sofas, chairs, tables, and accessories to fit any style and budget, perfect for staging a home for sale. Churchill's designer furniture packages are ideal solutions for temporary relocations or short term office furniture needs. Churchill has furniture showrooms in New York, New Jersey, Connecticut, Massachusetts, Pennsylvania, Washington DC, Delaware, Maryland and Virginia areas. Flexible lease terms are available and delivery on the east coast is available within 48 hours. Our furniture rental specialists are available to answer your questions.